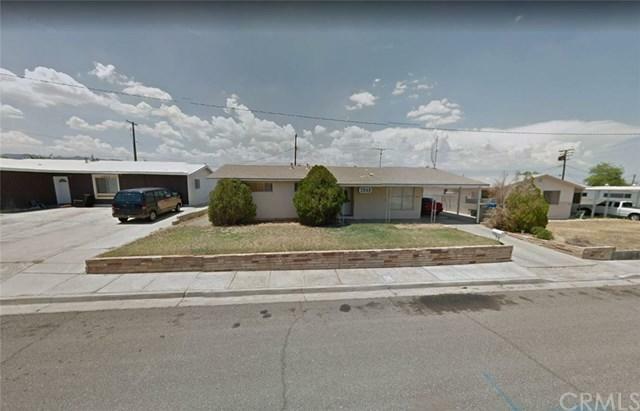 Great opportunity to own rental properties in Needles with over 9% cap rate. This portfolio consists of five single family residences and one duplex. 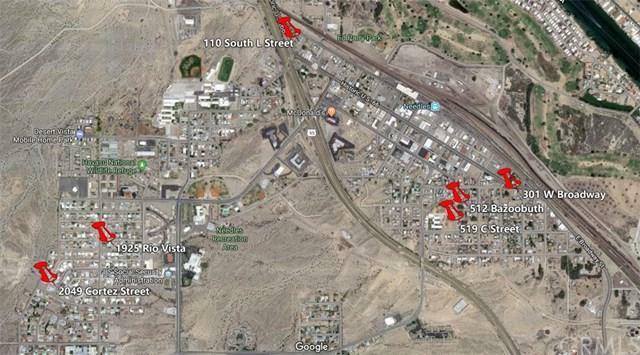 All of which are located within 3.5 miles of each other. There is a great mix of one, two, and three bedroom properties. Five of the seven units have on-site parking with some featuring a carport. Must see.